Posting on /r/gaming, redditor jackaljayzer explained that the was in possession of a disc from 1997 that contained a preview version of the game, alongside trailers and screenshots. He’s auctioning the disc on eBay, while the contents have been made available for download. 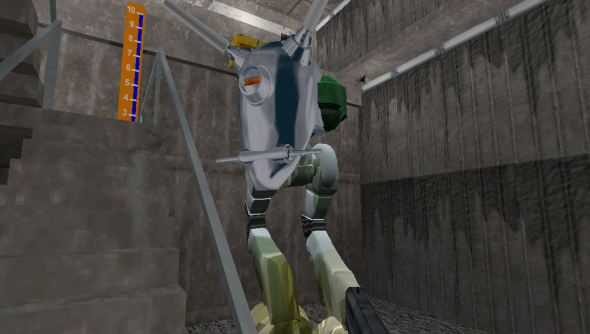 The alpha doesn’t just give a remarkable insight into the development of a classic, genre-defining first-person shooter, it also shows just how different earlier builds of the game were. Click through for a video that contains all sorts of things that we never saw in the final game. Thanks to Valvetime for this. If you want to try the alpha, they have the download link and setup information.